A Christmas gift for you: new Locus Map Pro 3.14 for 50% OFF!Locus	A Christmas gift for you: new Locus Map Pro 3.14 for 50% OFF! A Christmas gift for you: new Locus Map Pro 3.14 for 50% OFF! Streets, stores and shopping malls glittering with Christmas decorations, speakers pouring streams of carols at sweating crowds hauling bunches of overloaded bags… You know that, it’s here again. The year has passed by and Santa, Weihnachtsmann, Ded Moroz and all these guys around the World knock on your chimney again. And what are they putting in their sacks besides the new GoPros, selfbalancing scooters, octacore phablets or quadrocopter drones? A brand new Locus Map Pro 3.14 for unprecedented 50% discount! The sale will continue all through the rest of December beginning today and ending on New Years Eve. And what can you look forward to? The main improvement this version brings doesn’t concern as much functionality as the appearance of the app. Its overall look feels much lighter and clearer, almost all screens were slightly redesigned and their UI fine tuned. And above all – we replaced over 300 icons throughout the application. New icons are more intuitive, elegant and easy to read. You’ll get used to them as quickly as we did and never mourn for the old ones. We’ve been using Dropbox for comfortable storing of our tracks and points for some time. Not everyone likes Dropbox or just uses something else. 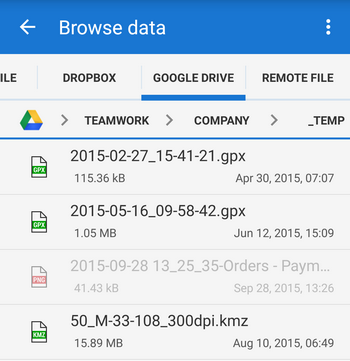 Therefore another great cloud storage has been added – Google Drive. You can find a dedicated Google Drive tab in your Locus file browser when exporting or importing data. A lot of minor improvements and fixes follow as usual. Enjoy them! 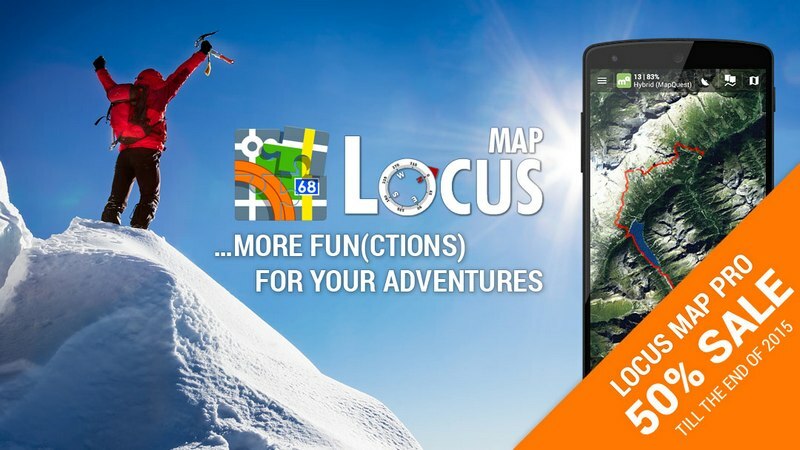 We all in Locus team wish you a Merry Christmas and a lot of fun with Locus Map! My question: Is this offer limited to Locus Map Pro 3.14? What happens when Locus Map Pro 3.15 (or higher) is released? 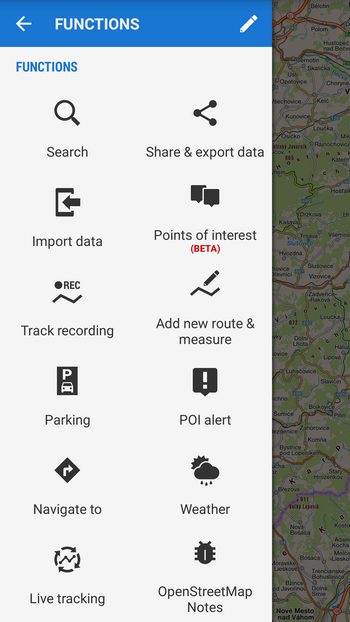 Do I need to purchase another Locus Map Pro version? when you buy Locus Pro, you’ve got all next app updates for free. THX for the offer. Locus pro is really great. we’re working on it but it is not possible yet. please describe your problem in details and tell us step by step how you come to the state you describe. Otherwise we are not able to help you.